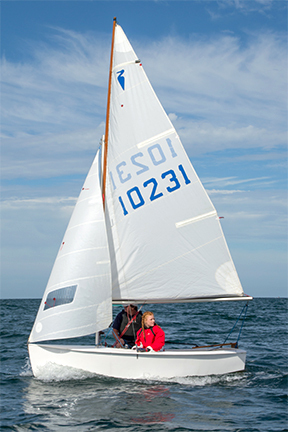 We are a small, active dinghy sailing club located in beautiful Somerton. 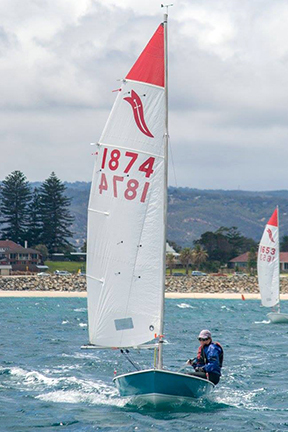 We blend both a competitive environment for serious sailors with a relaxed helpful environment including plenty of training for newer sailors and we have the lowest membership fees on the metropolitan coast. 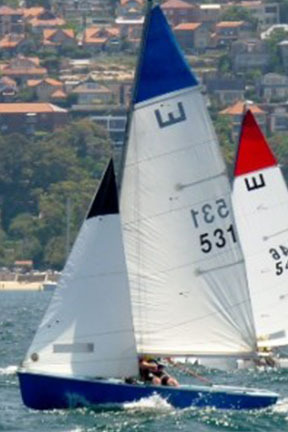 SYC boasts several State and National Championships won by club members over the years but we also provide an entertaining and varied social calendar with club barbecues and weekend trips away. 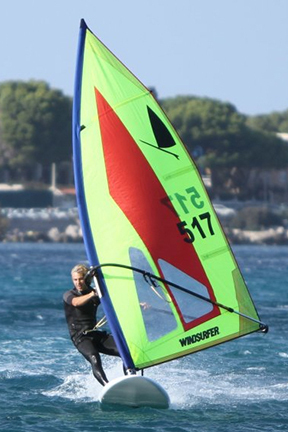 Why not get in touch and see what you think of Somerton’s brand of sailing. 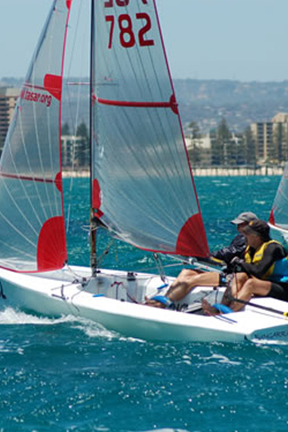 Somerton Yacht Club welcomes new members of all levels of sailing ability. 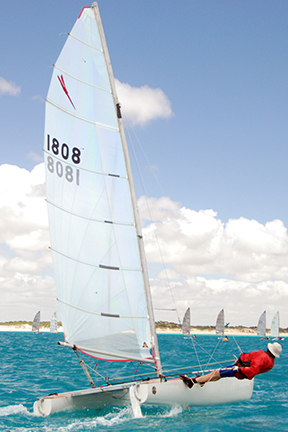 We offer both sailing and social memberships, so if you want intense competition, just a bit of or even just a social atmosphere, we have something for you. 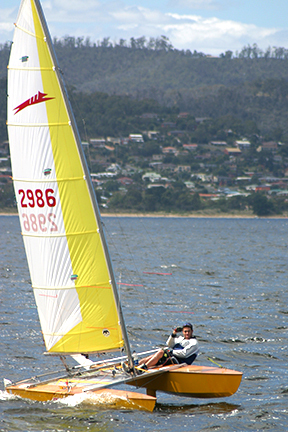 SYC offers the lowers membership fees in Metropolitan Adelaide.